-Fluffy Buffing brush- can be used for powder or liquid foundation, also loose ,mineral , or pressed powder, this brush is best used in a stippling motion or a swirling motion all around the face. 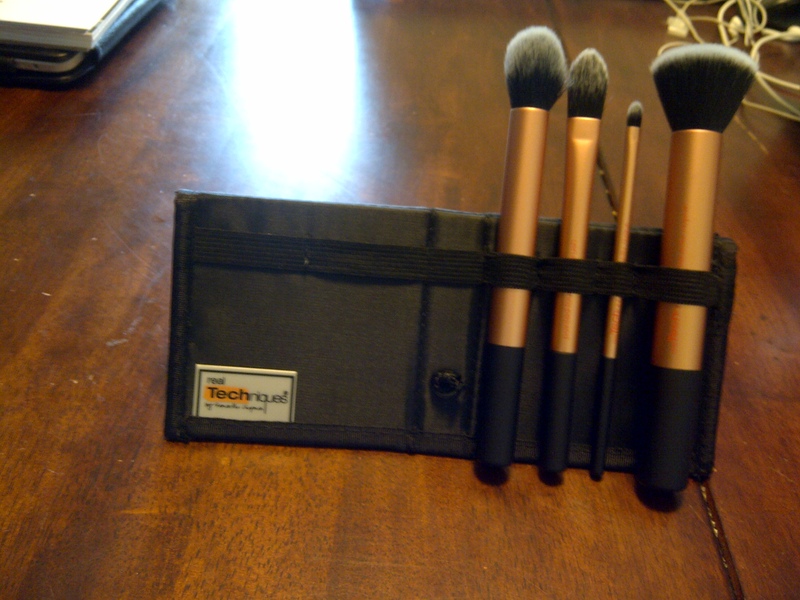 -Contour brush- this brush is perfect for highlighting the top of cheek bone, on the brow bone and around the eye. -Also comes with a case that stands for easy use, and can fold up for travelling. 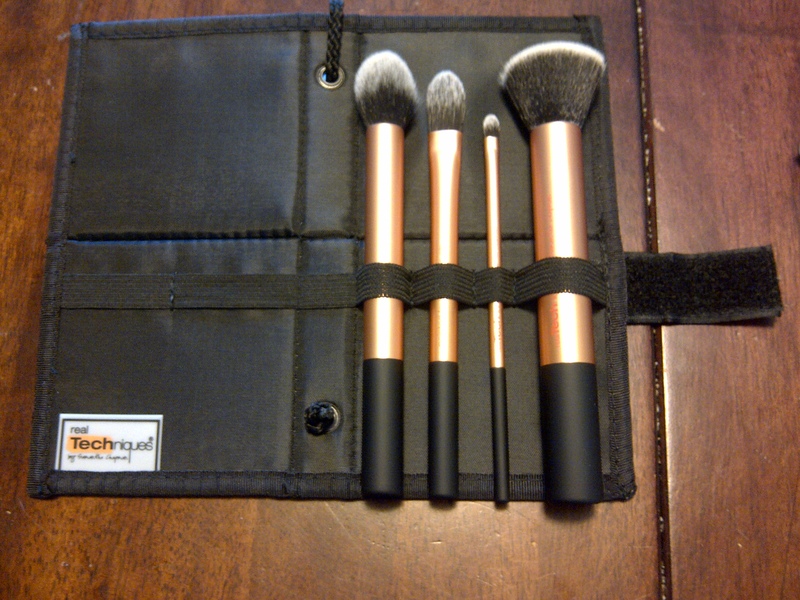 -These are the only brushes I have so far, I’m planning to get more when I’m in NYC this summer, they are soo soft, and blend make up in better then ever. There is an entire collection that I plan of collecting.